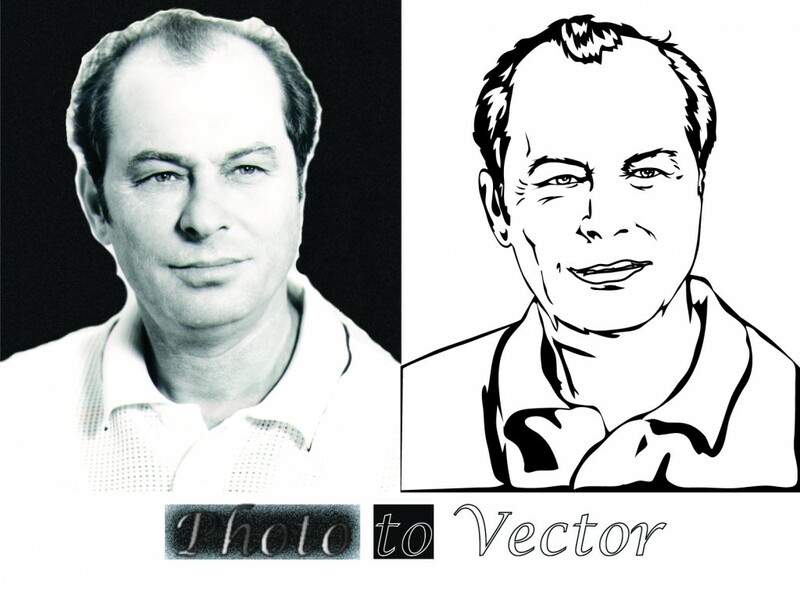 Here is a sample of a vectorized photo of a person in simple black and white. The artist has recreated it to be simple, yet the distinct features of the mans face are expressed in a skillful way. 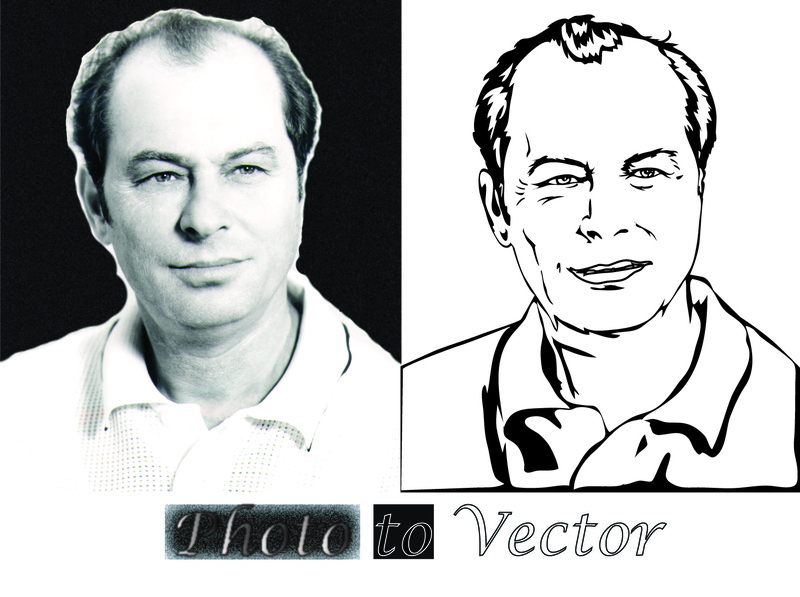 Some people also have faces vectorized because they like the unique look of the resulted vector images. If you need something with about as much detail vectorized, you should always get a quote and opinion first before proceeding. You can upload a quote for a speedy and efficient process here: Here (no account required).